Time saved and increased Amazon commission are promised when using this EasyAzon WordPress plugin. Does it deliver? Will you save time and make more money using this plugin? I’ve been using EasyAzon for a few months now and thought I would give you my opinion on this WordPress plugin. 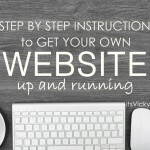 A few months back I was looking for a WordPress plugin that could help me increase commission on my amazon niche site. I wanted to make sure I got paid commission from not just the US but also from my international traffic from Canada, UK, and other places. 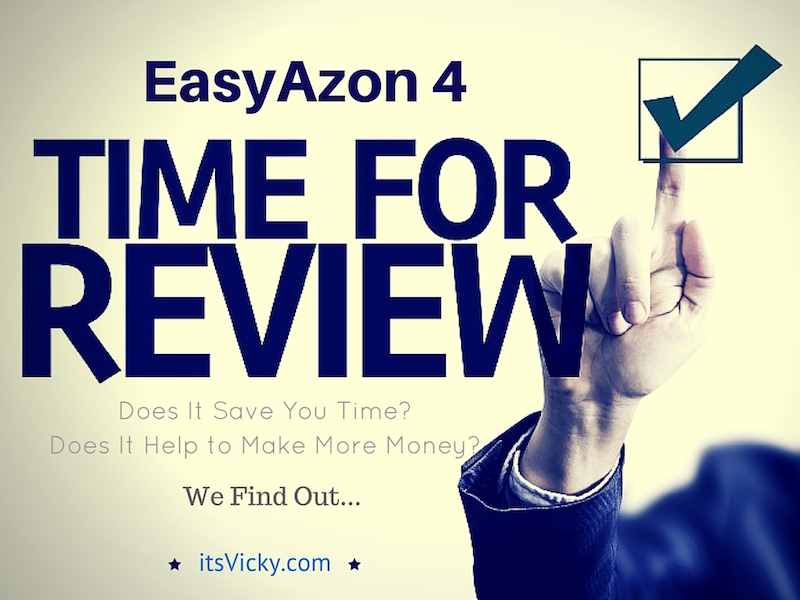 I was using a free plugin but there were a lot of issues with it so when I ran into EasyAzon and they claimed not only to be able to help with my international commissions but also help me save time in my daily work, they got my attention. EasyAzon is a WordPress plugin, that helps you effectively monetize your WordPress site with Amazon. This is all done within your WordPress dashboard, so no need to leave your site and go searching Amazon anymore. The plugin, created by Chris Guthrie, has been around for a few years and EasyAzon 4 is the current version of the plugin that’s offered. There’s a button added to your posts and pages. All you do is click the button and make a search on a keyword or ASIN. The search result will show directly in your blog. 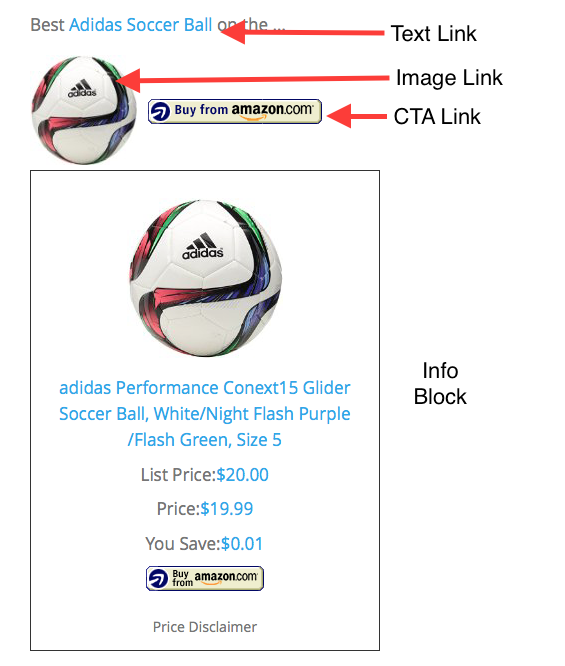 From there you can insert a text link, image link, CTA (call to action) link or info block. This plugin saves me so much time, I no longer have to copy and paste affiliate links from Amazon I can do it all from within my blog. Huge time saver! There are two ways that the EasyAzon plugin makes sure you don’t leave money on the table monetizing with Amazon. By allowing you to add products directly to the Amazon shopping cart. By adding to the shopping cart you get a 90-day cookie instead of the normal 24 hours. By optimizing and monetizing traffic from around the world. The plugin makes it easy to make a commission on purchases made in any country you have an Amazon associate account. The plugin is easy to use and you don’t need any coding experience to use it. This was a must for me since I’m not coding savvy at all. Click Here to Get EasyAzon4! I’m sure you are very familiar with this way of submitting Amazon links. This can take some time but with EasyAzon you can streamline the process and save a ton of time. Within a few seconds, you can have an affiliate link inserted with EasyAzon. Create 4 different kinds of affiliate links – text links, image links, CTA (call to action) links and info blocks. In our example above we highlighted the text we were looking for, you can also do a product search on a keyword or ASIN number. Text link – just follow the steps outlined above. You also have the option of making all these links pop up, a great feature. Click Here to Get EasyAzon! “Add to Cart” Amazon option. You can set the products to be added to the Amazon cart. By doing this you will get a 90-day cookie, instead of the normal 24 hours on the product added. This can be done either in the main settings or with each individual link. EasyAzon has a built in localization option, that automatically provides country-specific affiliate links. So say that you are located in the USA, but you have a visitor from the UK. You then want to send that visitor to Amazon.co.uk NOT Amazon.com. They will be purchasing from the Amazon UK and you want to make sure you get credit for that. You want to sign up with Amazon associate programs in the countries you get traffic from. Go check your Google Analytics and see where your traffic is coming from and sign up with the associate programs in those countries that are available. 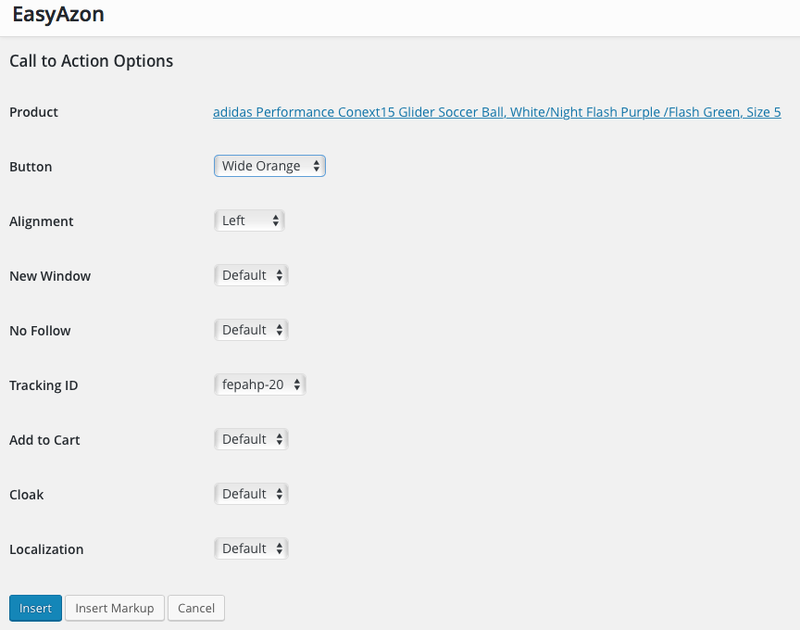 You then add the necessary info on the EasyAzon setting page and enable the feature. This way you will not miss out on commission from other countries. Sign up for the Amazon affiliate program in each country and add in your tracking id under the right country. Currently, these countries are offered: United States, Canada, China, France, Germany, India (must be resident), Italy, Japan, Spain and the United Kingdom. There are a ton of countries though that you can optimize with link localization. So say that you have a visitor from the Bahamas, he will now be directed to the amazon.com site. If you have a visitor from Sweden they will be directed to the amazon.co.uk because that’s their best option. 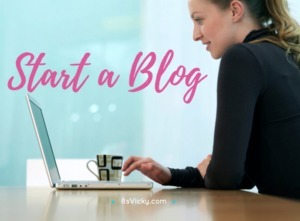 Monetize your blog – Button right within your posts and pages, you don’t need to leave your WordPress blog to monetize it. Images – Sometimes it can be tricky to know what images you can use. With EasyAzon the images that you are allowed to use are right there within your blog. Prices – You are not allowed to add a price to a review for example since the price might change. With EasyAzon ASIN numbers are used and the displayed info adjust when there are changes made to the product. The info blocks will display current accurate prices. Pop up blocks and info blocks – Will provide helpful information so that your reader can make a purchasing decision. 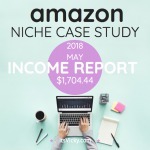 Maximize commission earnings – I don’t like leaving money on the table and I’m sure you don’t either this plugin help you maximize the earnings of your Amazon monetized site. If you monetize your site with Amazon products, I can highly recommend this product. It makes the process of inserting links super easy, it saves me time and hassle. When I first purchased EasyAzon, they did have quite a few upsell offers. Annoying, yes, but nothing you need to get to get started. If you are monetizing your site with Amazon and are looking to save time and increase commission then EasyAzon is definitely a great choice for you. With the 30 day money back guarantee you have really nothing to loose. I’ve been very happy with the plugin and with the outcome. My niche case study site has been increasing revenue month after month and I do owe some of that to EasyAzon. Wow! 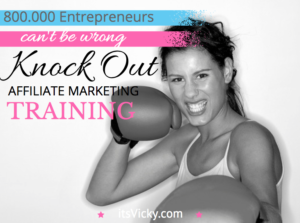 Who’da thought there was an easier way to get amazon products on your affiliate site! As my blog develops I will definitely be remembering this app. Thank you for this great article! Glad you like it! It is a great addition for sure, it saves you a ton of time!! Tanks, Vicky, this looks really useful. Is the $47 a one-off, or recurring payment? Also, do they offer support within this price? The $47 is a one time fee. Yes, support is included. I’ve only used the email support but it’s really good they get back with you within hours. 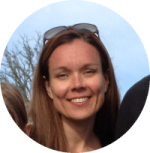 Loved to hear about EasyAzon4. Never heard about it and thankful to you who gave me this opportunity to chose this plugin. I have a question. I already have too many plugins on my site. 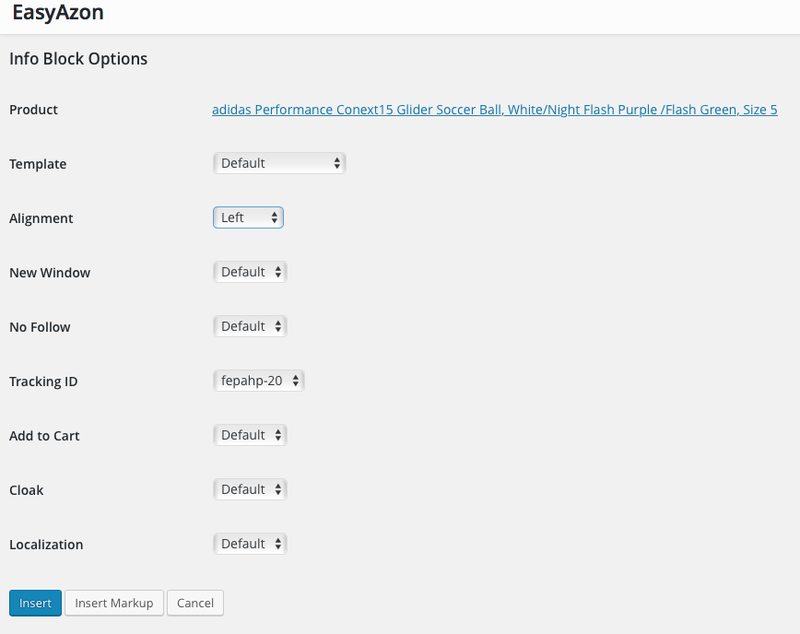 Will this new plugin slow down my site? That’s important for me to know. Everything that is easier is interesting for me. I have not noticed that this plugin would slow down my site at all. It is very light weight. A great plugin that will save you a lot of time! I have been looking for something like this I was using geo riot formerly genius link but had issues I got my American friends to see if directed them to the same product and some occasions it didnt. Does this have the same problem and is that a one off payment? Not sure I understand the problem, did those plugins not direct to the right product? It is a one time payment, yes. $47 seems like a bargain for all the features you list. I definitely plan on giving this a shot when I start monetizing my site. Thanks for the info! I’ve got EasyAzon but didn’t know about all these features. I’ll be getting to grips with it now. Glad I could point out some extra stuff for you! It is a great add on when monetizing with amazon! Saves you a lot of time! It is a great investment! Think about what your time is worth… it will save you a lot of money. Think about the extra commission that can be earned by taking advantage of commissions from other countries… it all ads up. I’ve bookmarked this so that when I’m ready to start monetising my site I’ll have your great information at my fingertips! If you go with amazon, then yes this is a great tool! This looks like a fantastic plugin. I’ve been looking for something like this. It seems like it’s worth the money. Quick question, any idea on the conversion rates for the add to cart function? I have not experienced too much with that function yet, so no sorry. Easyazon is a great plugin for any type of Amazon affiliate niche site.Personally I love Easyazon for it’s ease of use and default nofollow and noindex features. Great review Vicky.Thanks for sharing. Yes, it is a great tool for sure. Saves me so much time!! Great , informative review. I just read your “Friday with Vicky” blog explaining how important the correct way to write a review is, then I read this and it all became so clear, so again -thanks . 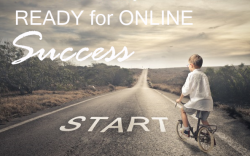 Quick question -I’ve read about Easyazon before and it doesn’t take a rocket scientist to figure out that this is the way to go-my problem is I am a starter member with Wealthy Affiliate at this point in time and am using the siterubix platform to start a website which I wish to eventually link to Amazon. Now as a starter member I can’t add plugins . I live in South Africa so will I be able to make money from Amazon without installing the plugin ? In other words can I start off by doing this manually and when I start making money and become a premium member at W.A then I can purchase the plugin and all should be fine, but in the mean time can I link to other countries in a manual fashion so as not to leave money on the table. 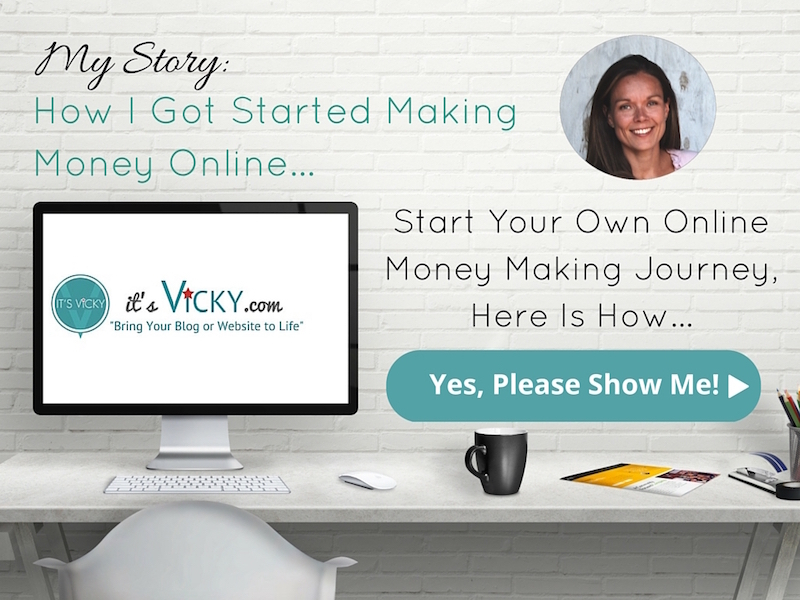 When I first started out I had no idea about EasyAzon and did it the “hard way” lol, it is very possible to make money submitting links manually. EasyAzon just makes the whole process a lot easier. Not sure what plugins Siterubix allow but there are other free plugins that can help with the integration of international links as well. Have you seen any significant increase in orders since you’ve started using geolocation? Approximately what percentage of your sales comes from somewhere other than the Amazon.com program, such as Amazon.co.uk and the other countries? 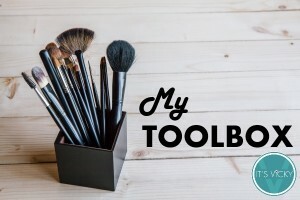 It’s a great tool that will save you a ton of time! Great review Vicky. I’m impressed with the plugin, especially the localization and pop-up features. I’ve bought the plugin (using your link =p) and true enough, there are annoying upsell right away lol! It’s been such a time saver for me! Yes, with the localization the plugin pays for itself for many affiliates. I’ve played around with it and found it to be quite nice. I just would like to know more about the localization feature. 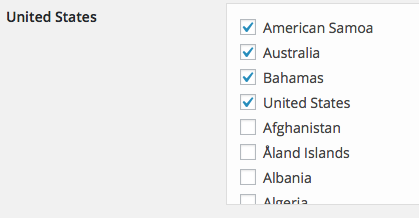 In the plugin, we can set the localized products where we search for different stuffs on different countries. But when we are putting the links in our post, we can only search the product name and the plugin will insert the links. So my question is does the first step (localized products) is needed? I can’t see how I can use the information into my blog posts…. When the plugin insert the links they are based on the ASIN number. Did you sign up with Amazon in the countries that you get traffic from, and inserted the details by each country section in the plugin? I get traffic and earn commission from not only US but Canada and the UK as well. What the plugin does is direct the visitor to the “right” country related Amazon. So I would sign up with Amazon in the countries that you get traffic from. Hi Vicky. It’s doing all right. I only sign up for UK and Canada since most of my visitors come from there. I’ve been using EasyAzon for several years now. I have been pretty happy with the plugin. It’s certainly very easy to use and also cuts down on the manual method which can take a ton of time. I have noticed a problem with EasyAzon though. When, you have popups enabled I have noticed that with some sites it doesn’t show up correctly. It’s been a known issue for quite sometime though. What is your experience with customer support? Personally, I have been pretty happy with them. I had a question on inserting affiliate links in the comment field. All I had to do was click “insert markup code” and I was allowed to insert that in the comment field. I did go ahead and purchase the $67 dollar version of the plugin. The reason being is because I buy and sell websites for a living so paying that extra $20 is totally worth it for me. It adds a $67 value to every site I install it on, which allows me to sell it for more money. I must admit that EasyAzon is one of my favorite tools to use when it comes to monetizing with Amazon, saves a ton of time. I haven’t had the issue with pop-ups so can’t really comment on that. I’ve had to contact support a few times and they’ve always replied in a timely matter. For what you get I would say that this plugin is definitely worth the price. Just to be able to insert the images and correct price is a game changer.